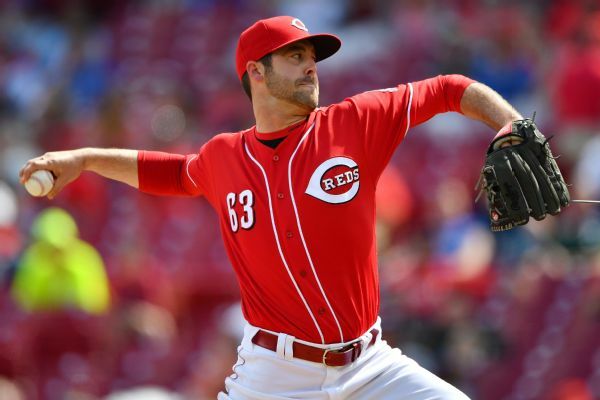 The Reds and Dodgers executed a pitching trade Wednesday, with L.A. getting RHP Dylan Floro, minor leaguer Zach Neal and international signing bonus pool space, and Cincinnati getting minor leaguers James Marinan and Anerurys Zabala. 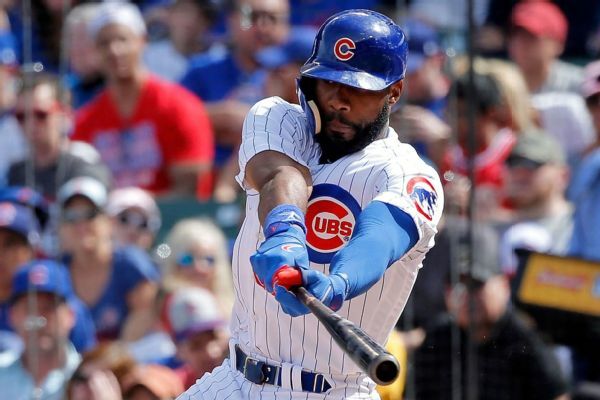 Jason Heyward was activated from the 10-day disabled list, with a sprained right finger, and started in right field for the Cubs in the finale of a two-game series with the Brewers. The Cubs have added outfielder Jason Heyward to the 10-day disabled list for a knuckle injury he sustained Friday while diving for a ball in the outfield. 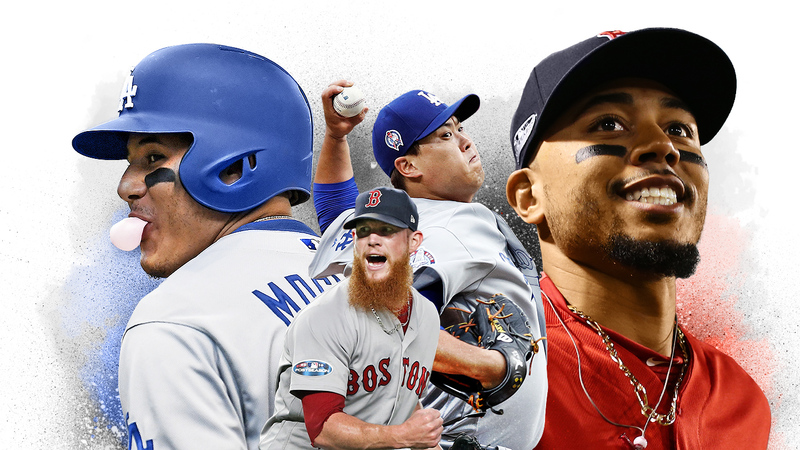 Right-hander Dylan Floro was called up. 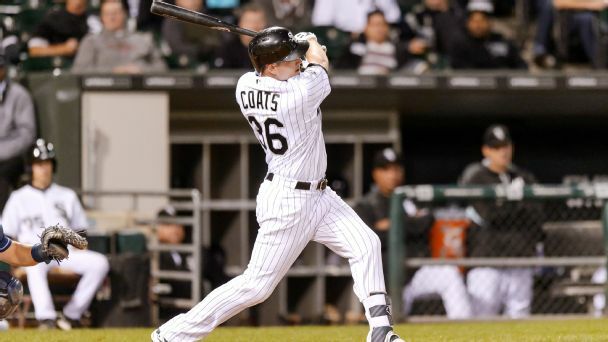 The Rays have claimed outfielder Jason Coats off waivers from the White Sox and designated right-handed pitcher Dylan Floro for assignment.